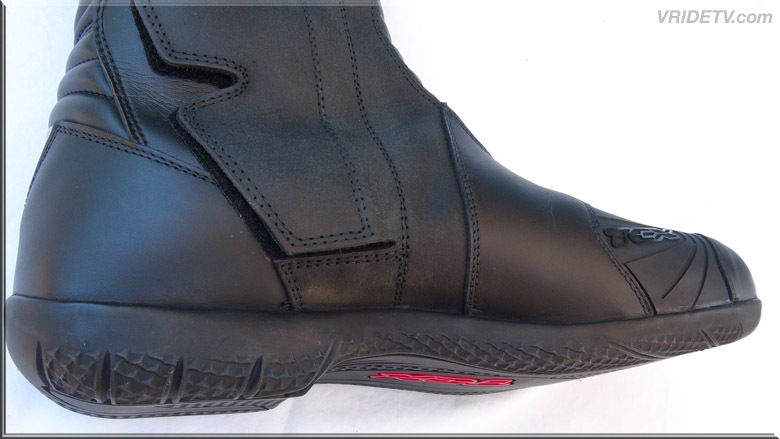 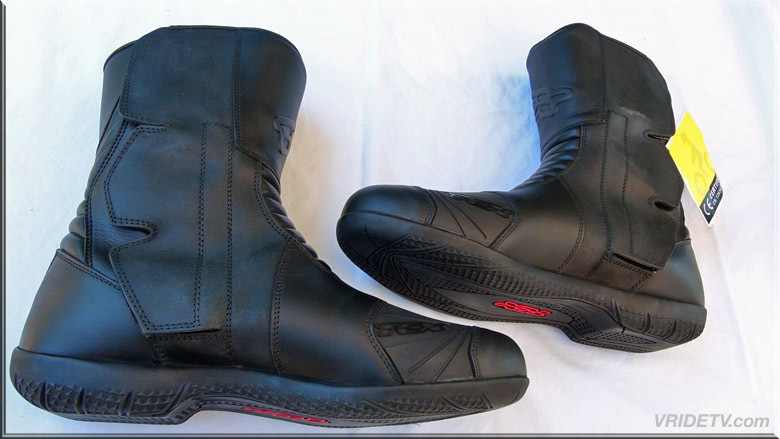 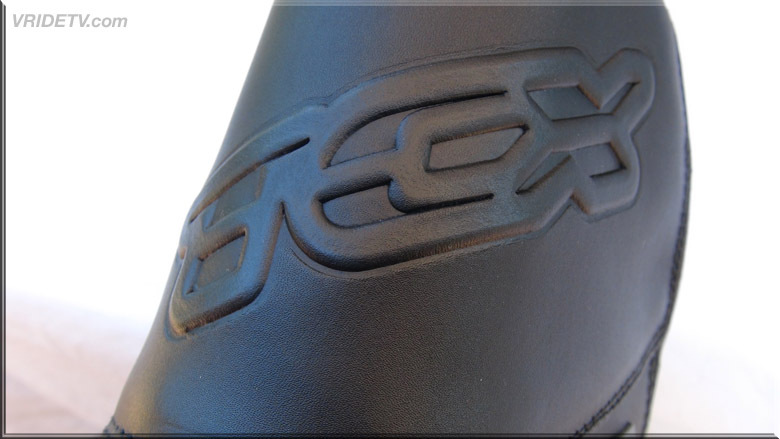 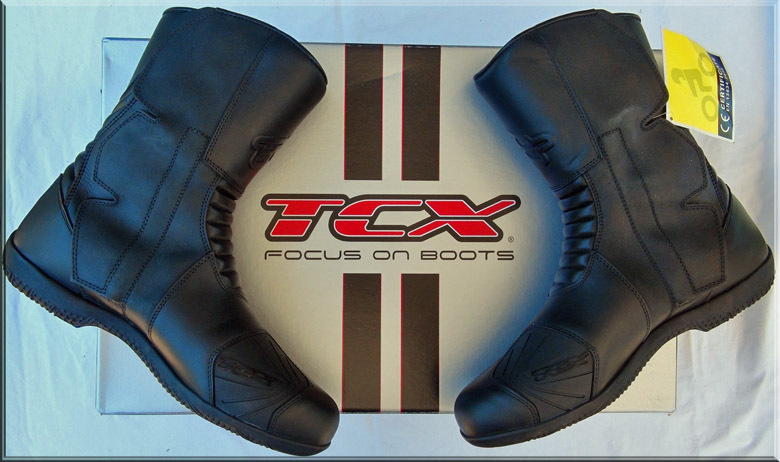 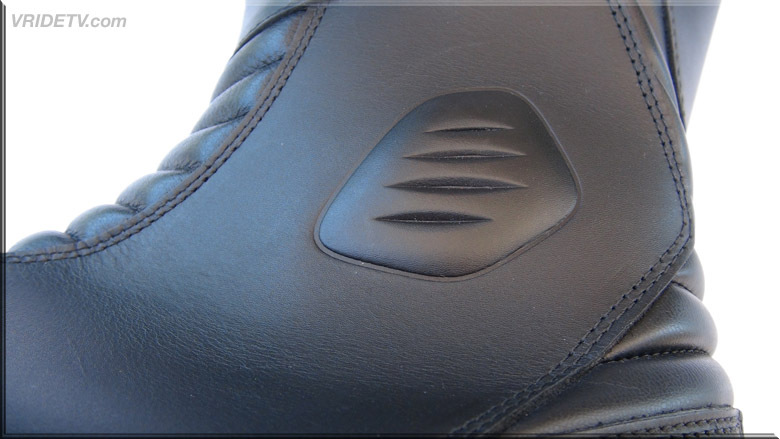 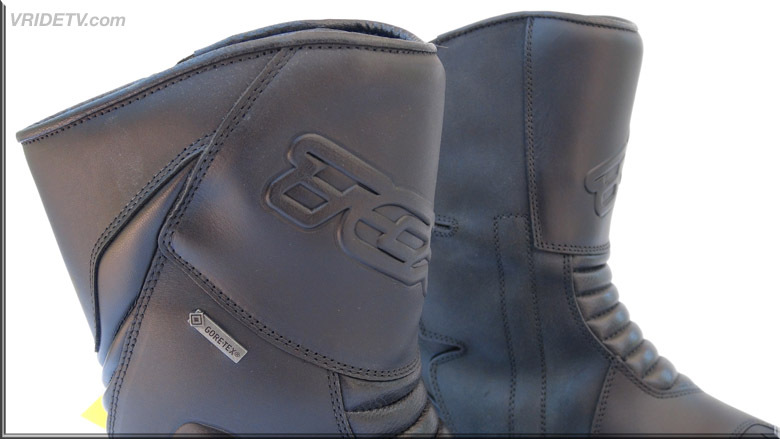 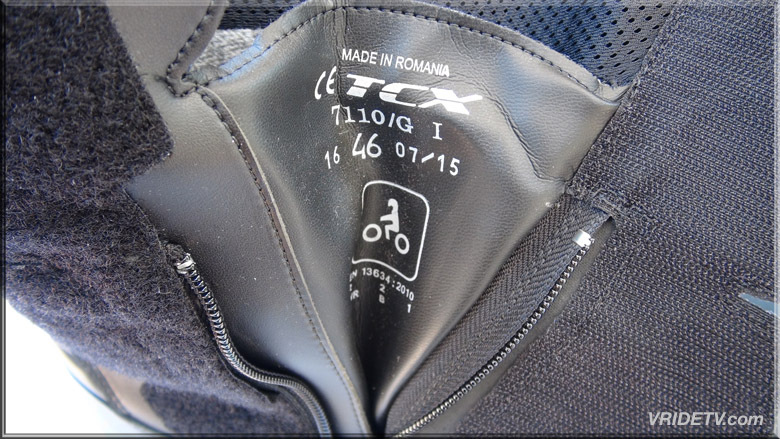 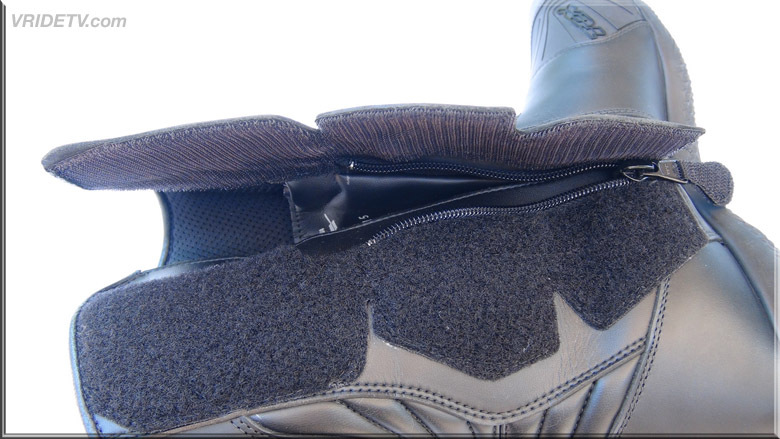 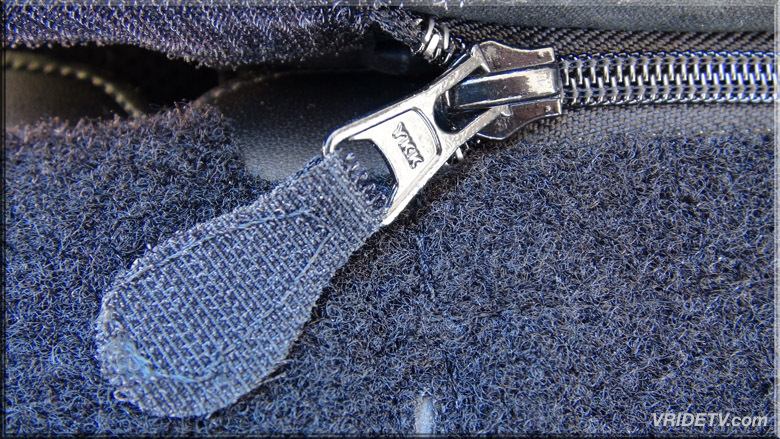 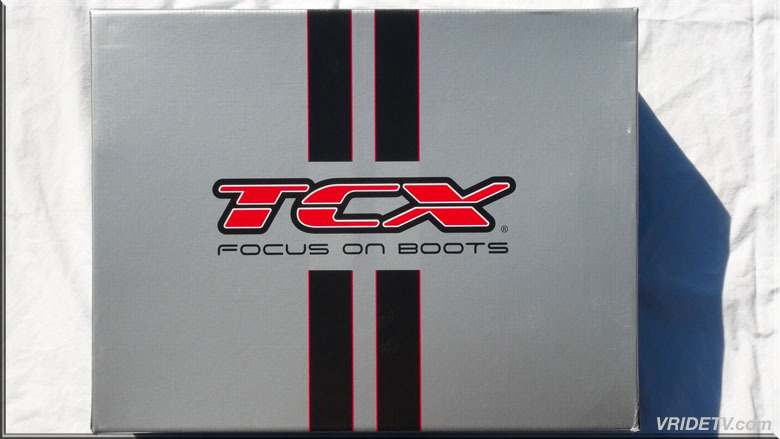 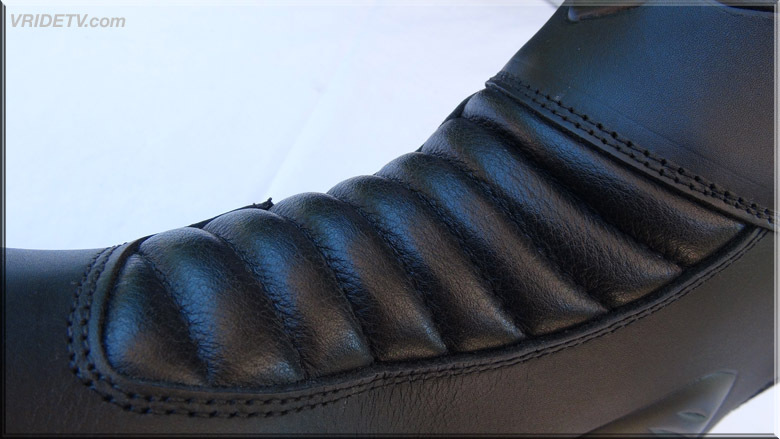 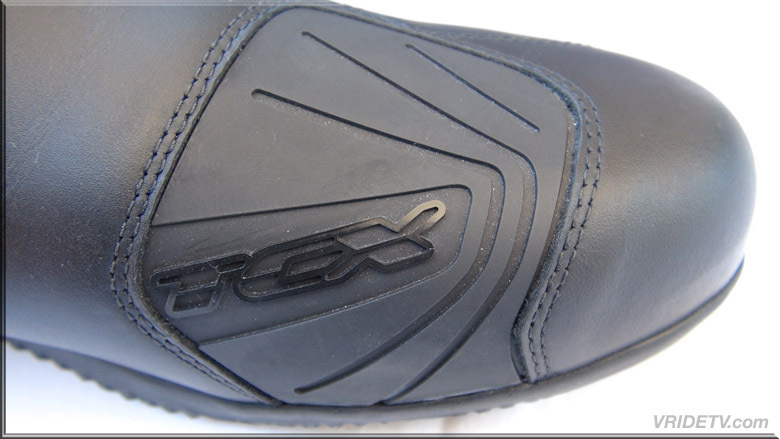 Visit TCX website and see their full line of motorcycle riding boots for Touring, road Racing, SX/MX/Offroad, City and Lifestyle. 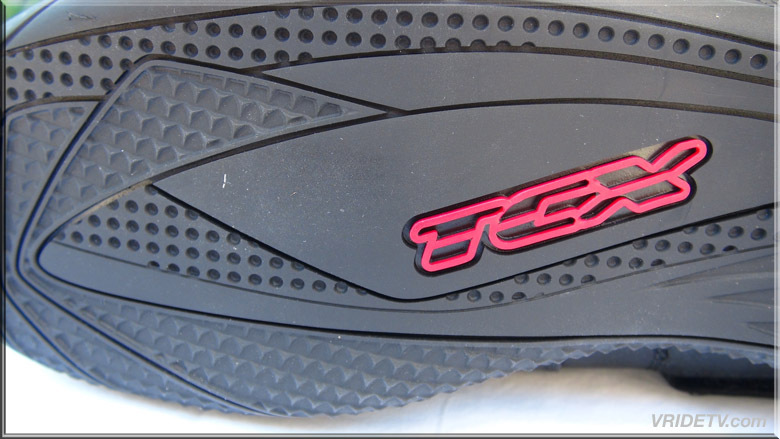 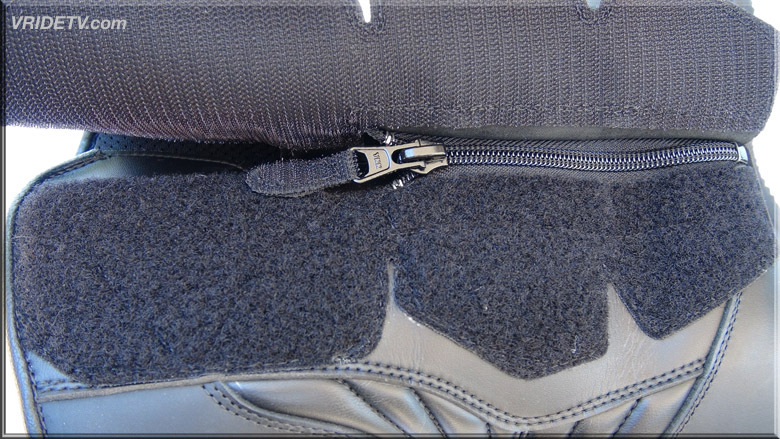 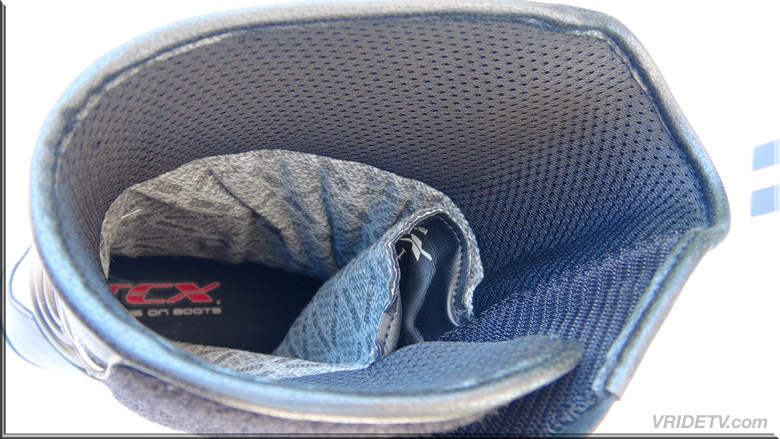 The TCX X-Five EVO Gore-Tex Boots take all of the features that make the X-Five and X-Five plus killer touring boots and simply ups the ante. 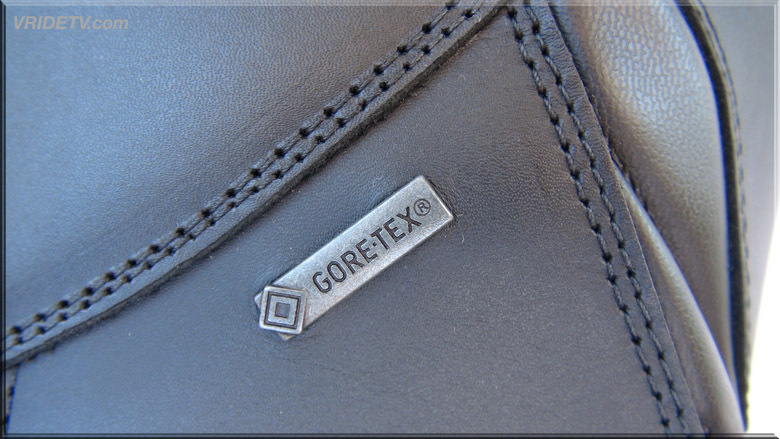 With a redesigned full grain leather upper, improved sole and shift pad, the TCX X-Five EVO Gore-Tex Boots provide exceptional comfort, protection and control as has been the standard for TCX boots since day one. 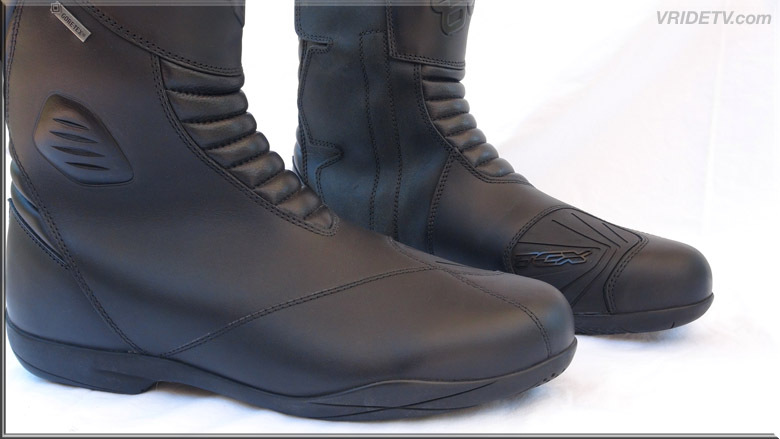 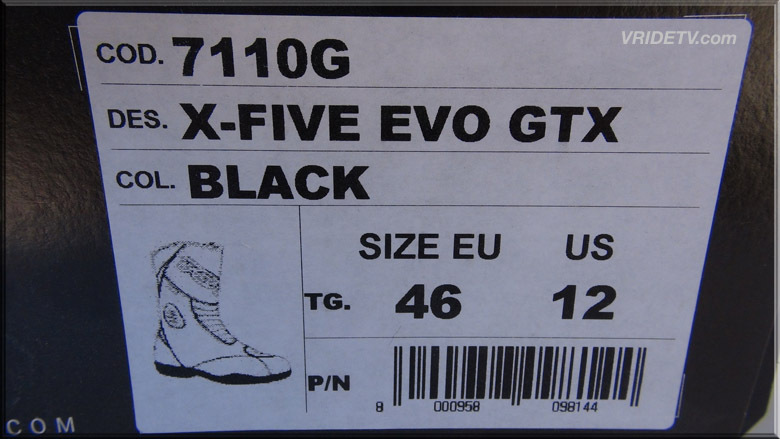 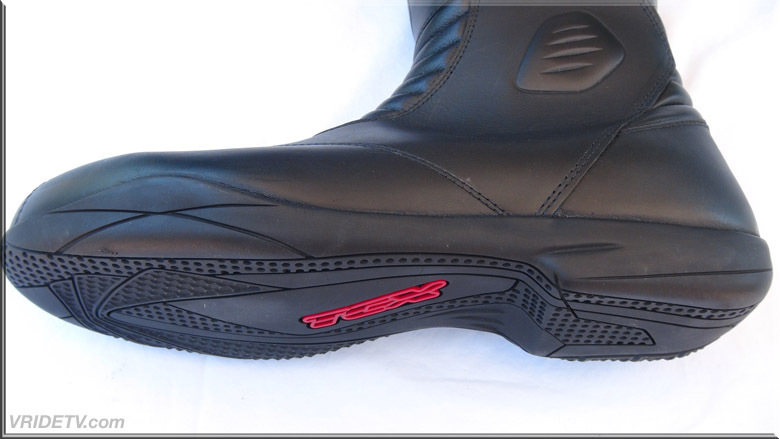 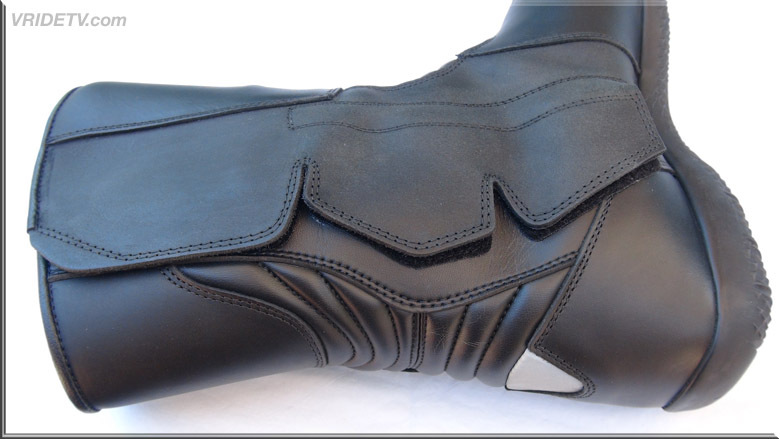 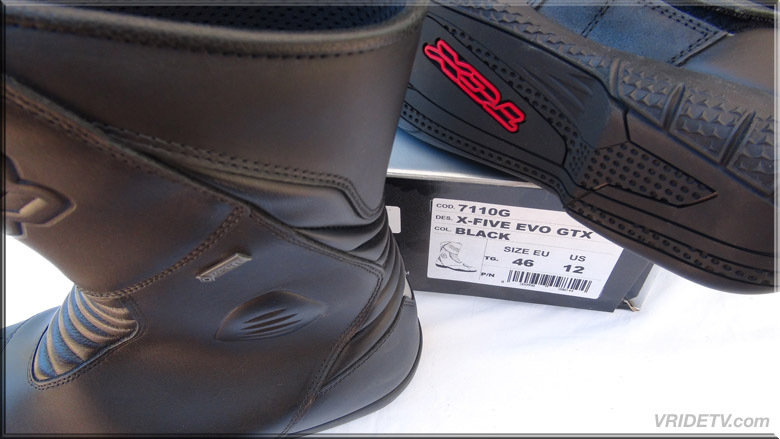 Perfect for a variety of riding types and styles, the X-Five EVO GTX is a boot that you can rely on to be there and perform when you need it the most.